If you love Soccer or Football games, you'll want to score with Soccer Stars. 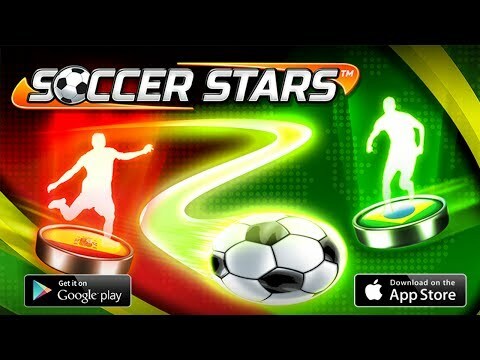 With table-top style gameplay and great physics, Soccer Stars is easy to pick up and fun to play! ● Challenge opponents from around the world in iconic soccer locations! ● Collect different teams, show off your style and defend your nation’s colors! ● Progress through the top Tournaments for big rewards! Can you outwit your opponents and start banging in the goals? Play NOW!